Bigger and Beefier. 100% Flame Grilled. 100% Beef. Only at RM 9.90/set. 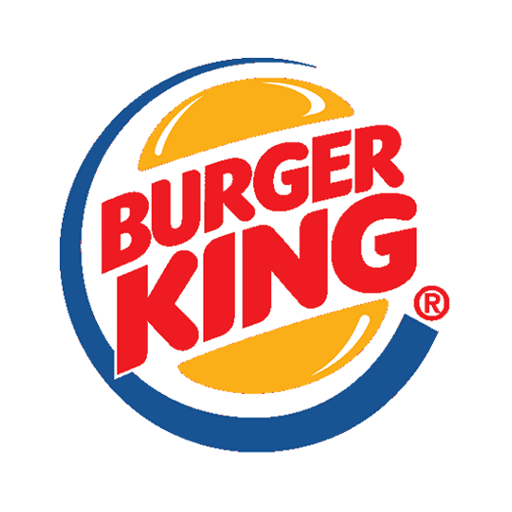 #DoubleKing Promotion price is only valid from 12pm - 3pm daily. This promotion is valid at all BK restaurants in West Malaysia except Medini Mall, JPO, Sunway Lagoon and airport branches. 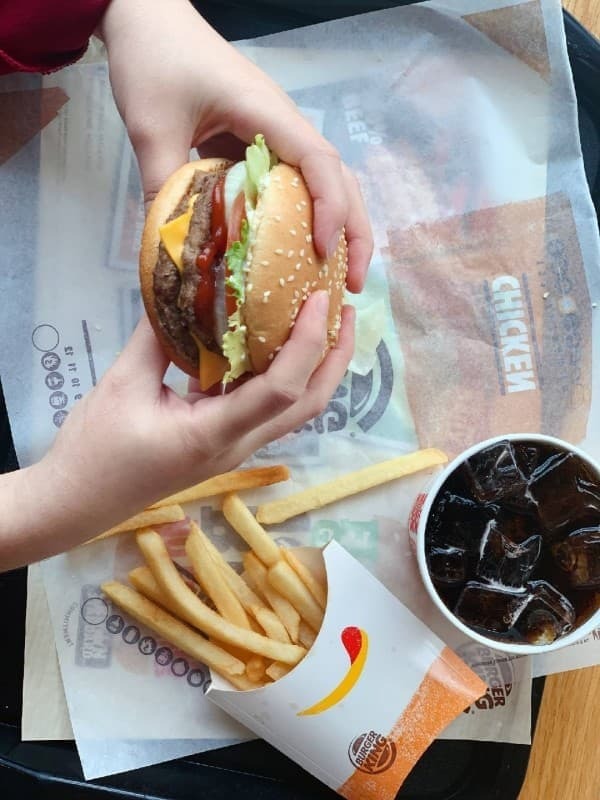 #BurgerKingMY #TasteisKing #口味才是王道 !